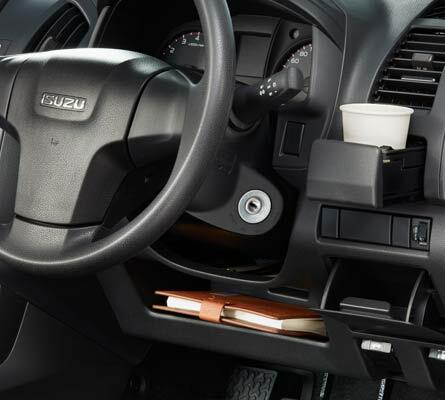 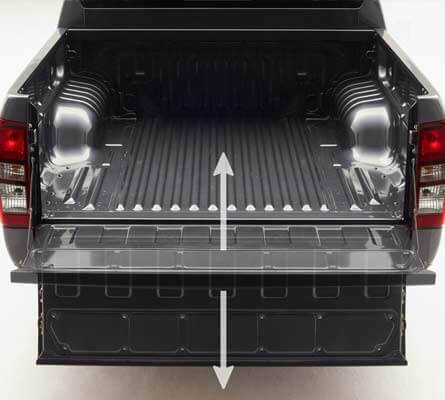 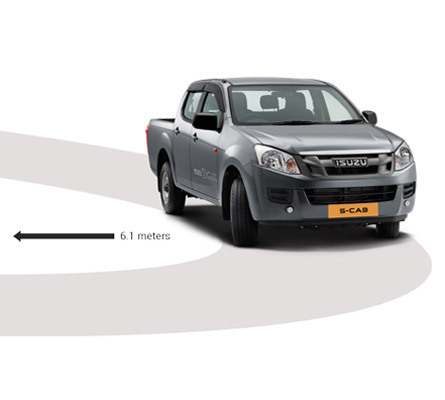 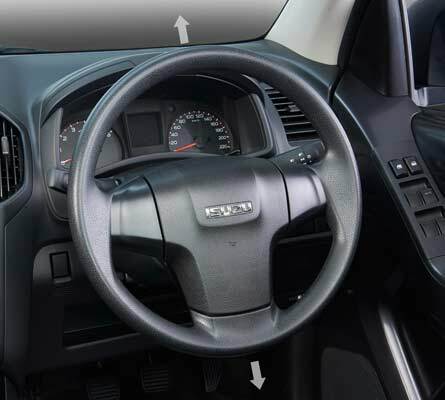 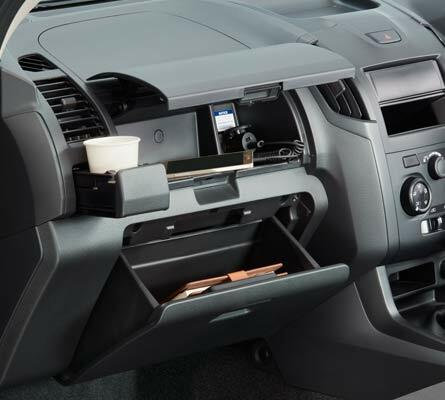 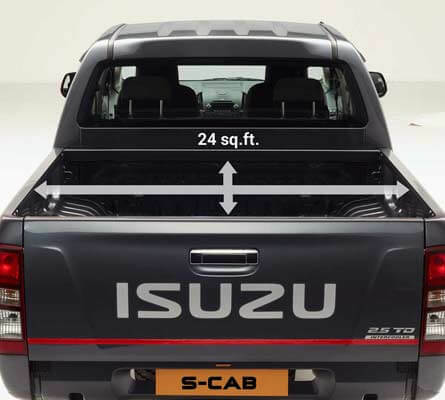 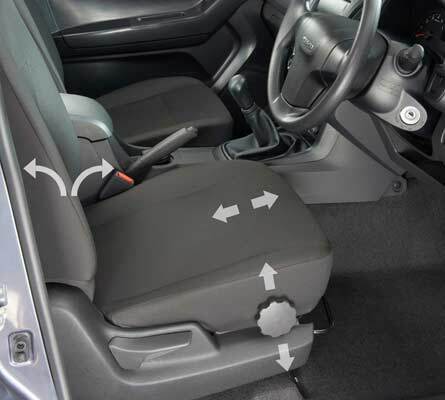 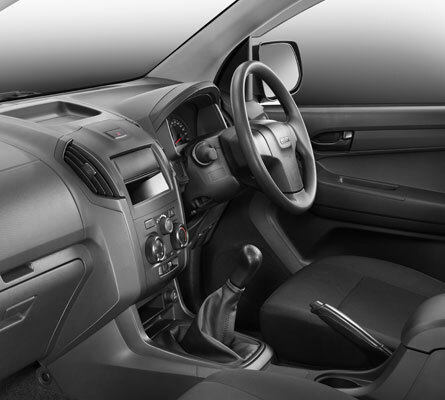 THE NEW ISUZU D-MAX S-CAB is engineered to address the diverse needs of self-employed individuals. 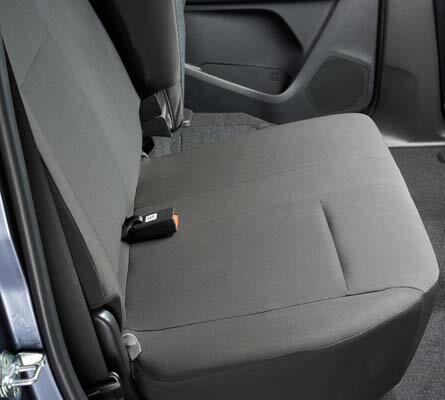 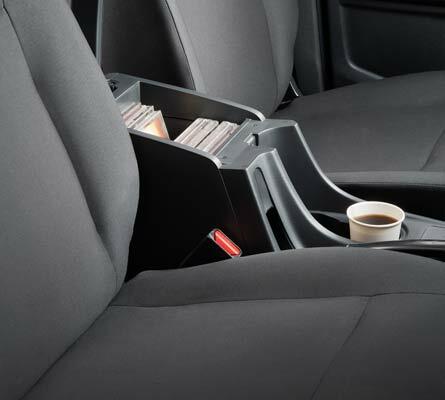 It combines space, performance and strength in smart proportions to accomplish any task, quickly and efficiently. 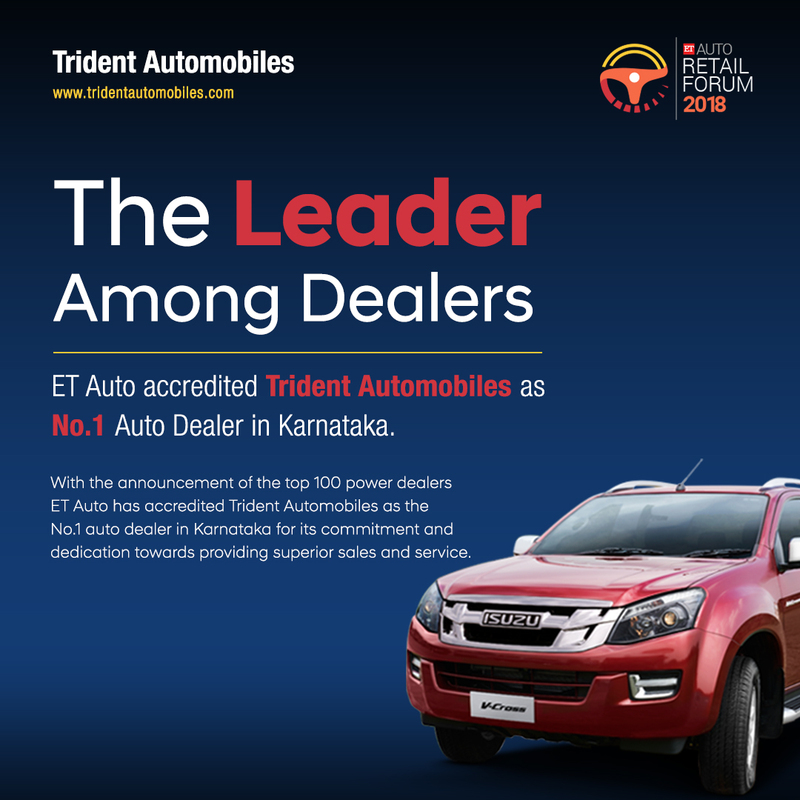 ENSURING, YOU STAY AHEAD OF THE COMPETITION… ALWAYS!